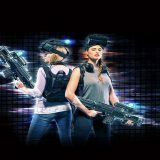 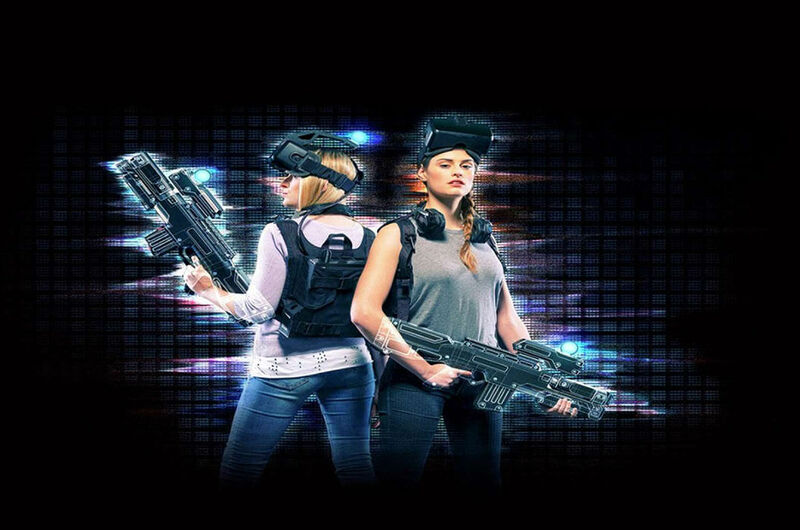 LEVEL UP, a new and exciting ‘place to play’ concept in MGM Grand. 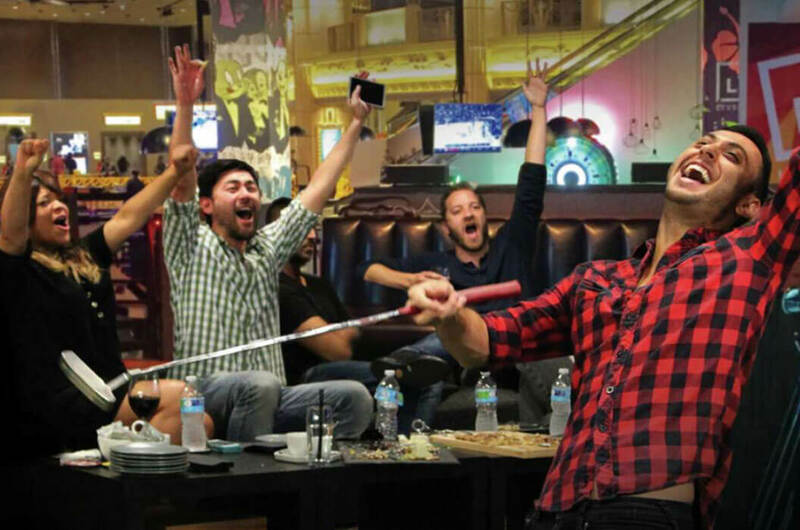 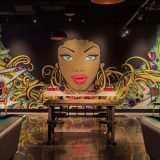 Changing the way Las Vegas views lounge entertainment, LEVEL UP presents a new era in interactive, skill-based fun. 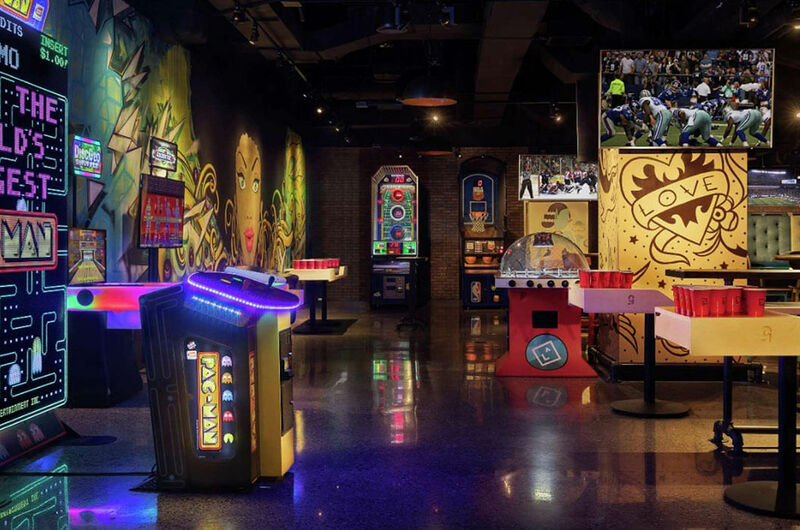 LEVEL UP offers an extensive selection of traditional activities including pool, foosball and ping pong, among others, all while putting an inventive twist on the latest in peer-to-peer experiences. 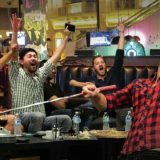 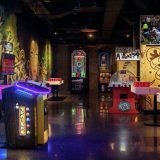 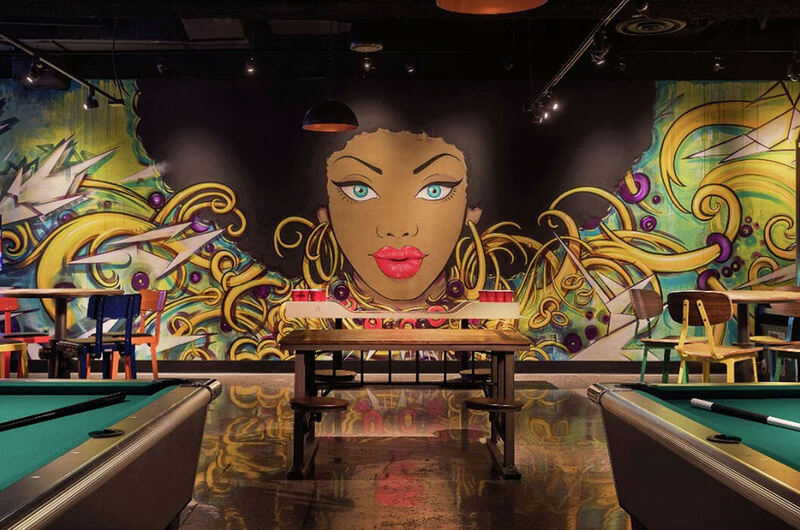 The 12,000-square-foot venue houses a contemporary wave of gaming with a number of unique installations including QuadAir Hockey, Bubble Hockey, Sigma Derby, Giant Pac-Man and Connect Four, an arm wrestling table, and much more.